John H. Romani, age 90, of Ann Arbor, Michigan passed away on July 8 of natural causes. After serving in World War II, he received Bachelor’s and Master’s degrees in Government from the University of New Hampshire and a Ph.D. in Political Science from the University of Michigan. He held faculty appointments at the University of New Hampshire, Western Michigan University and the University of Pittsburgh prior to serving on the faculty of the University of Michigan School of Public Health, for over 30 years. He was Associate Dean of that School as well as Associate Vice President for Academic Affairs of the University. He also served briefly as Vice Chancellor and Professor of Political Science at the University of Wisconsin-Milwaukee. 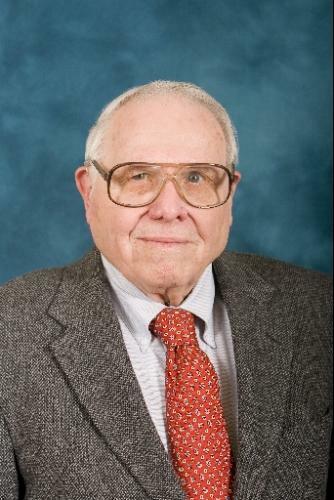 Throughout his career he worked with a wide variety of governmental and non-governmental agencies on issues associated with the organization and administration of public health activities, both domestically and internationally. Among his professional activities were his service on the National Council of the American Society for Public Administration and as President of the American Public Health Association. He was a member of the American Public Helath Association, the Royal Society for Public Health, the American Political Science Association and the Population Association of America. A committed classroom teacher he continued, after his formal retirement from the University of Michigan in 1993, to teach at the School of Public Health and in the University of Michigan Program in the Environment. His post-retirement years were also taken up with research on population and health in South Africa where he and his wife, Professor Barbara Anderson of the University of Michigan Department of Sociology, who survives him, have spent time each year since 1999 working with colleagues there. For the full obituary click here.